I believe that successful training involves taking an individual’s strengths, challenges, and goals into account. For a variety of reasons, people adapt to training at different rates. That’s why you won’t see a training schedule planned out months in advance when you work with me. Part of tailoring training to each individual is having clear and frequent dialogue between coach and athlete. This allows me to modify your training based on how your body is responding and to help you balance your training with your life. Years of combined coaching experience and education have helped me become adept at applying the science of running to real people. 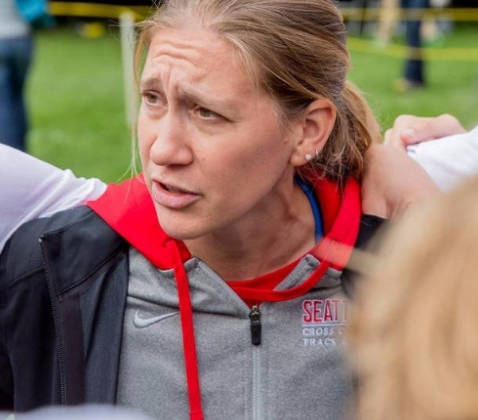 I take a holistic approach to training - incorporating supplemental exercises, nutrition, and psychology - to help my athletes become their best running selves. Throughout this process, my hope is you will learn more about what you are truly capable of doing and grow both as a runner and a person, along with experiencing the joy of working towards and reaching your goals. 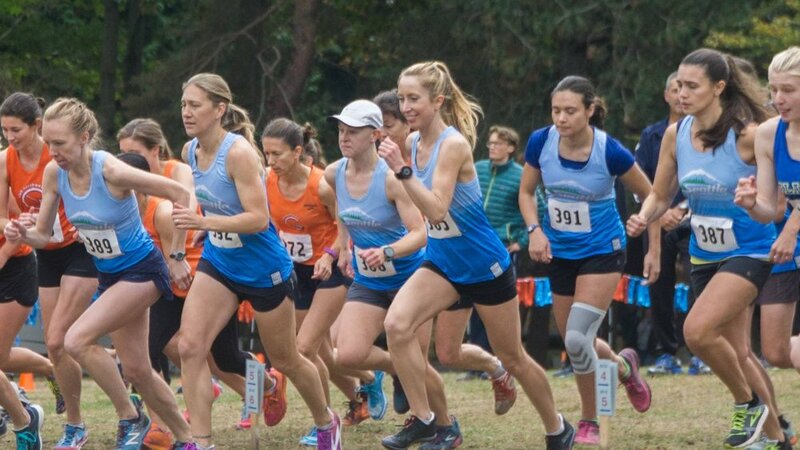 Trisha offers multiple levels of individualized coaching and instruction to fit everyone’s goals and ambitions - from new runners to elite athletes; from resuming running after an injury to focusing on lofty race goals. Choose from one-on-one coaching plans, schedule a phone consult, or even arrange for in-person training. Register for the Puget Sound area’s first-of-its-kind series of in-depth seminars about running-related topics. These one to two hour sessions are designed to help you have a deeper understanding about and more well-rounded approach to your training and racing. 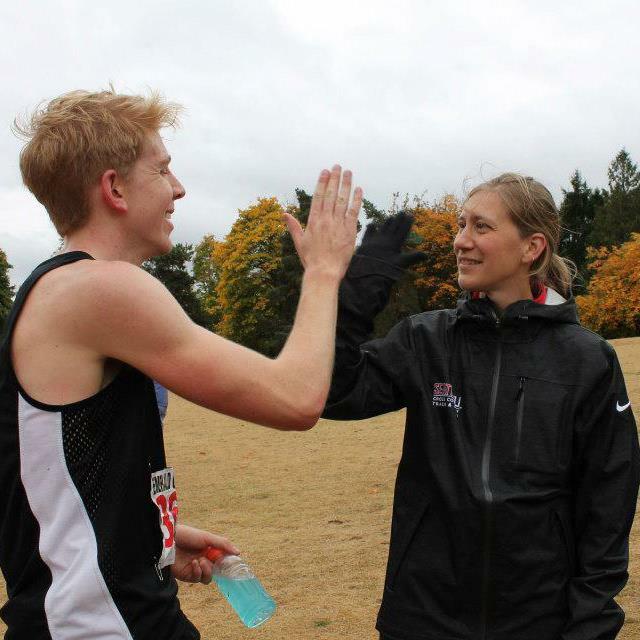 Immerse yourself in the total running experience at a Steidl Running camp! 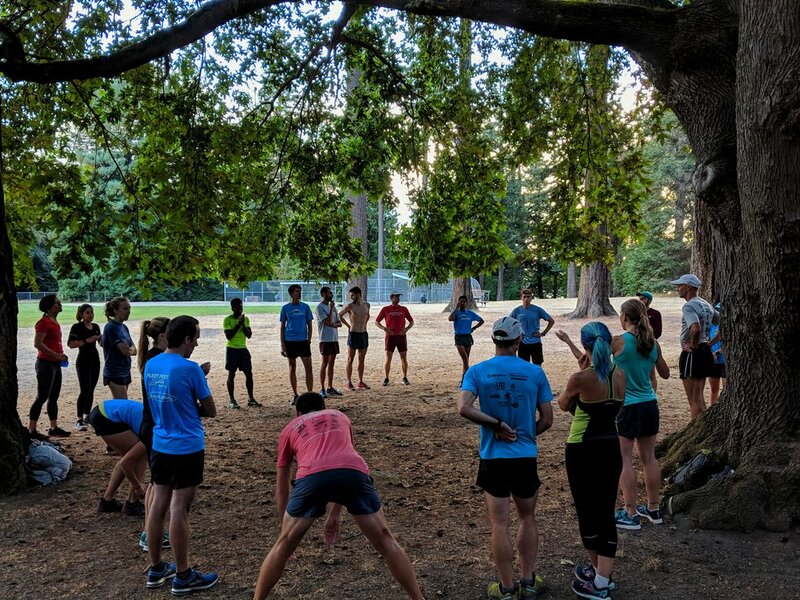 Held in beautiful locations, camps feature daily runs of varying lengths, informational talks by coach Trisha and other guest expert speakers, and delicious food. Trisha will help you take your running to new heights all while having fun and creating long-lasting friendships!